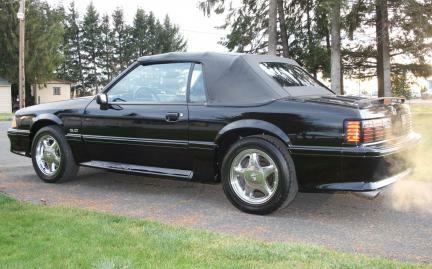 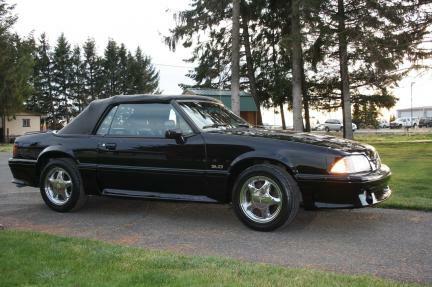 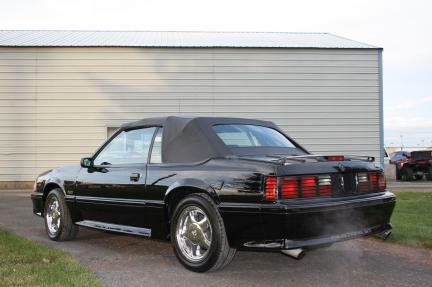 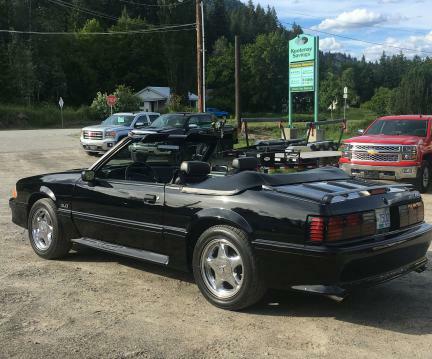 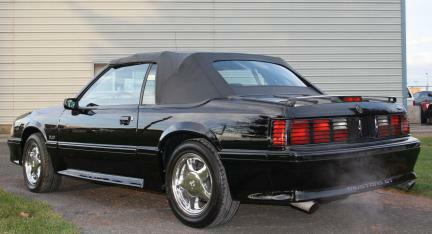 Description: Fully loaded fox body in triple black, never painted no accidents,has 35000 original miles and was always garage kept. 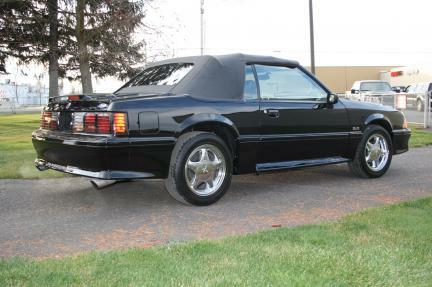 the next up coming collectible 5.0 Liter High output engine with a 5 speed manual trans. 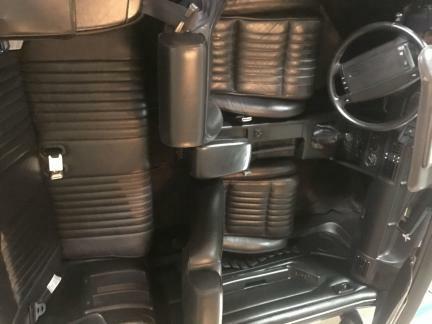 like new and drives like new.